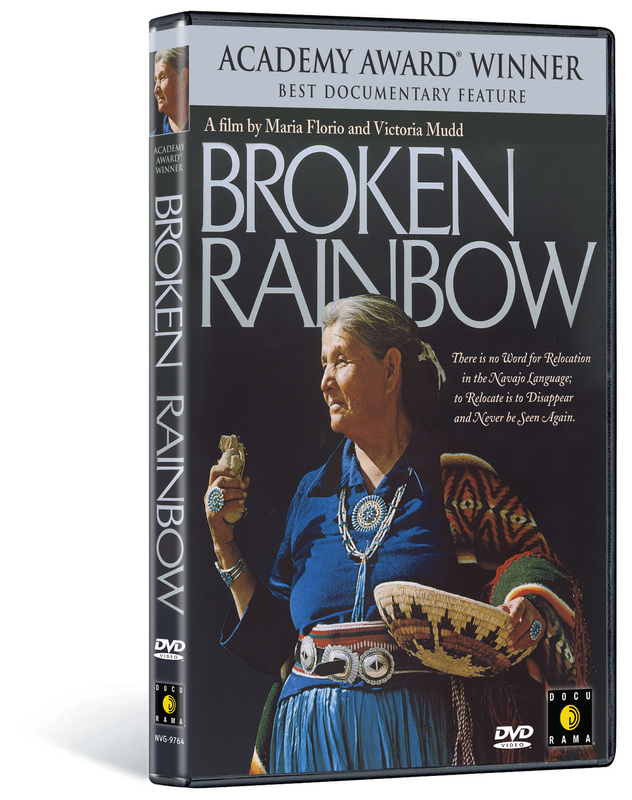 “Passionate” and “compelling” (The New York Times) the Academy Award-winning BROKEN RAINBOW is the heartbreaking tale of the forced relocation of 12,000 Navajos from their ancestral homeland in Arizona that began in the 1970s and continues to this day. 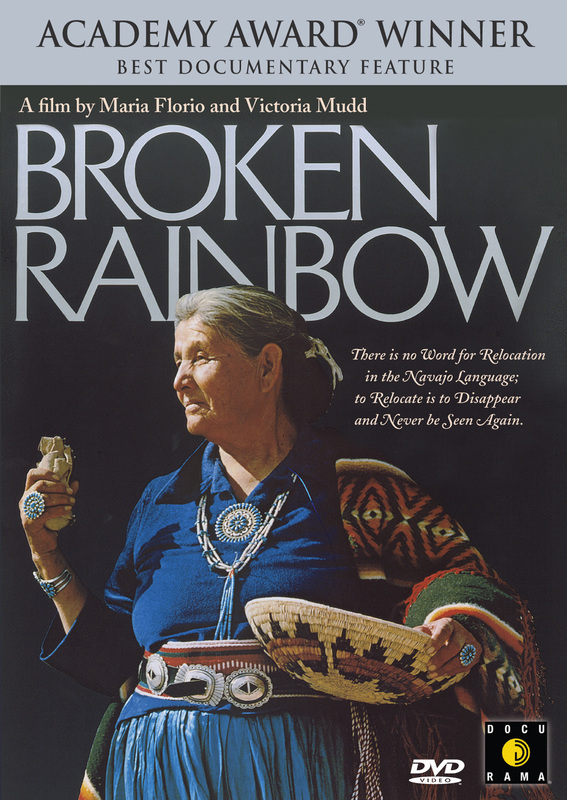 BROKEN RAINBOW bears witness to the machinations of energy companies and their government proxies as they eagerly cast aside the peaceful Navajo to make way for oil, gas, uranium and coal exploration. In their own words, elders and outside experts discuss the rich culture and the history of the Navajo as well as their close friends and neighbors the Hopi. The film follows these Native Americans as they take their protest to Congress and join with the militant American Indian Movement, turning their tragedy into acts of heroic resistance. Beautifully photographed and scored, the film captures the sweeping majesty of sacred Native American lands and the people who inhabit them. Narrated by Emmy-winning actor Martin Sheen, BROKEN RAINBOW compassionately illuminates a modern Trail of Tears, giving voice to the conflicts faced by indigenous peoples who struggle to survive in the face of Western imperatives. "Valuable as a reminder of a tragedy unfolding within our own borders"
©1985 Earthwork Films. Art and Design ©2006 New Video Group, Inc. All Rights Reserved. Marketed and distributed in the U.S. by New Video. ACADEMY AWARD is the registered trademark and service mark of the Academy of Motion Picture Arts and Sciences.